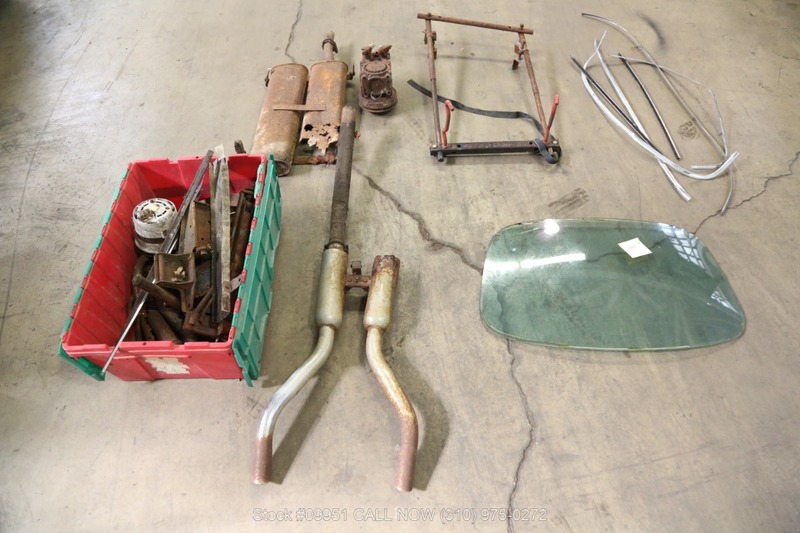 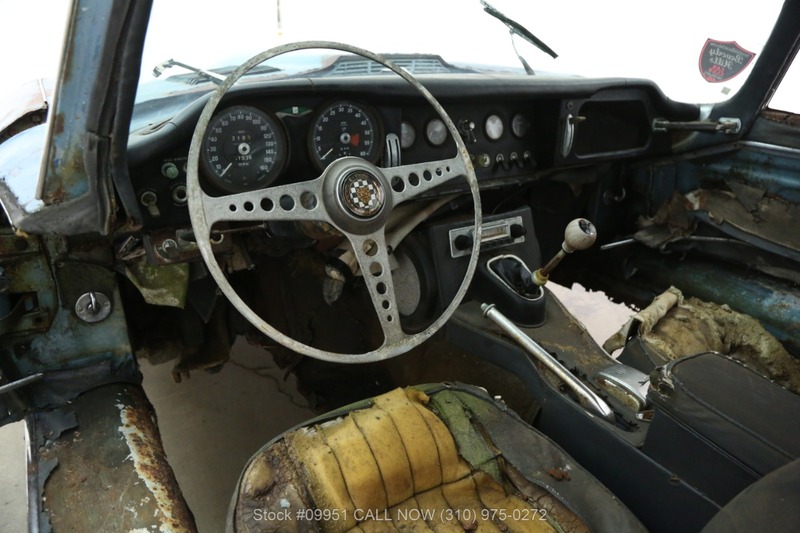 The vehicle you are looking for has been sold. 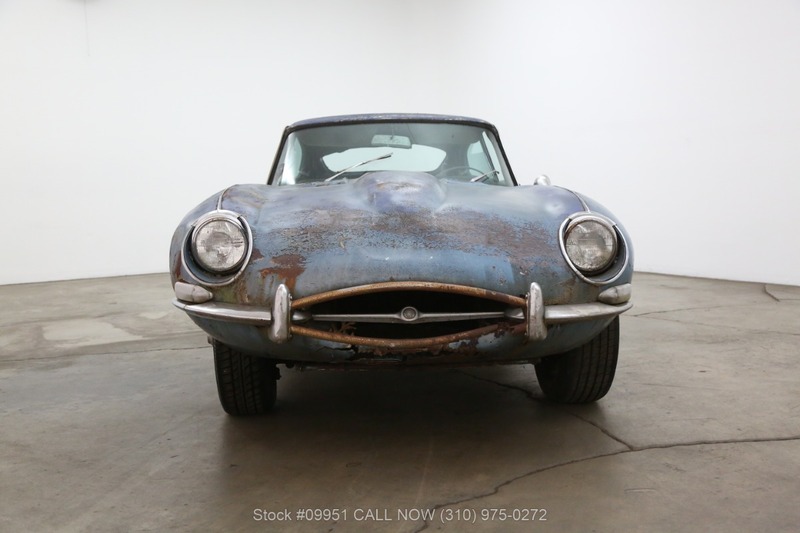 Are you looking to BUY or SELL one of these classics? 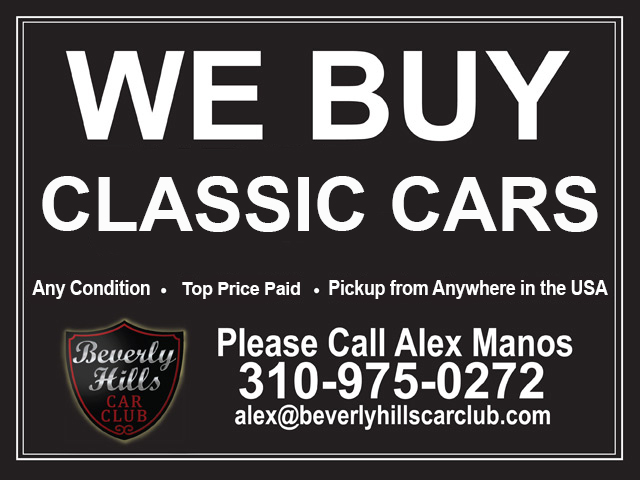 Simply fill out the form below and we will contract you ASAP! 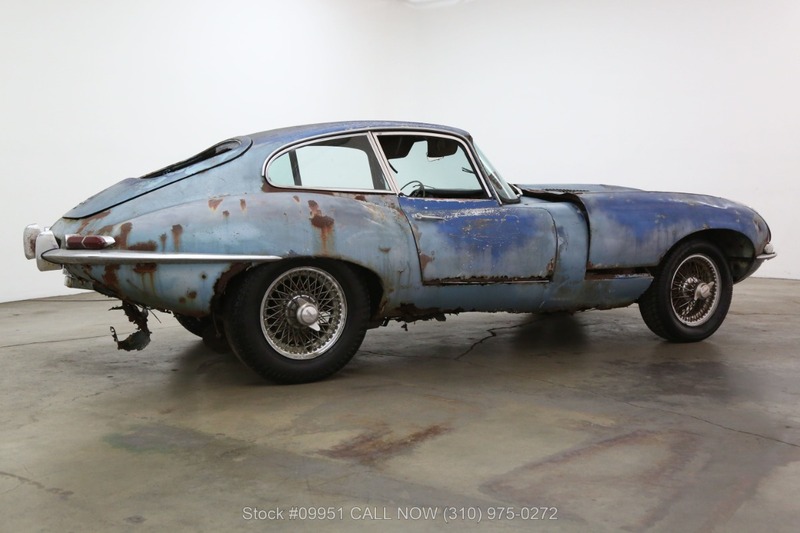 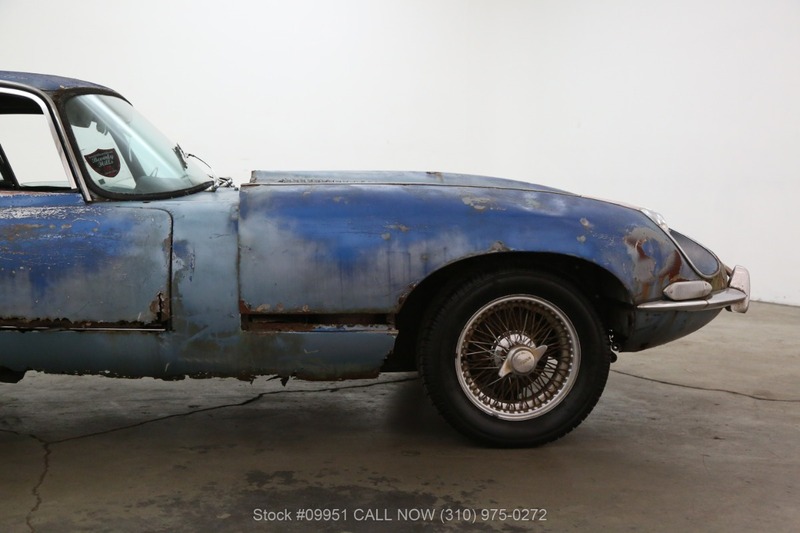 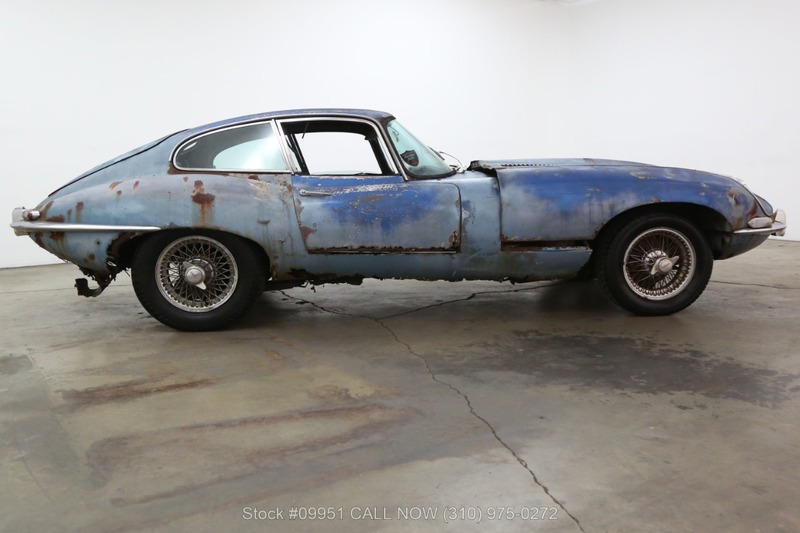 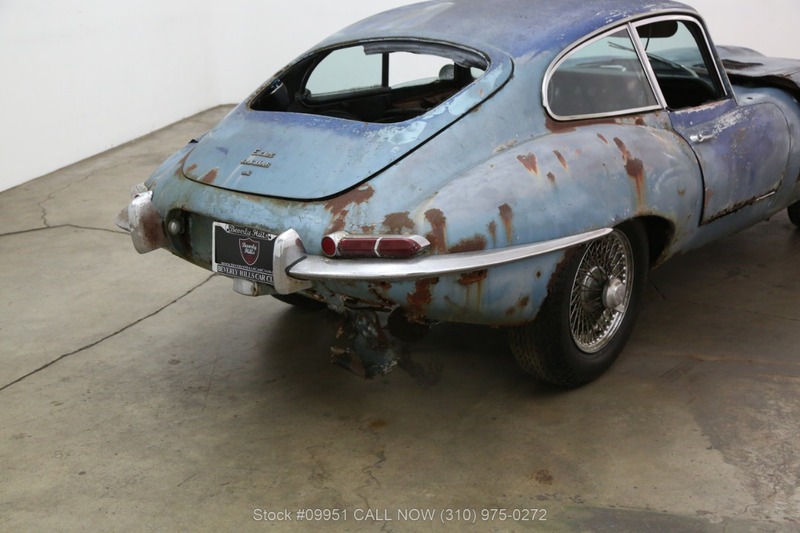 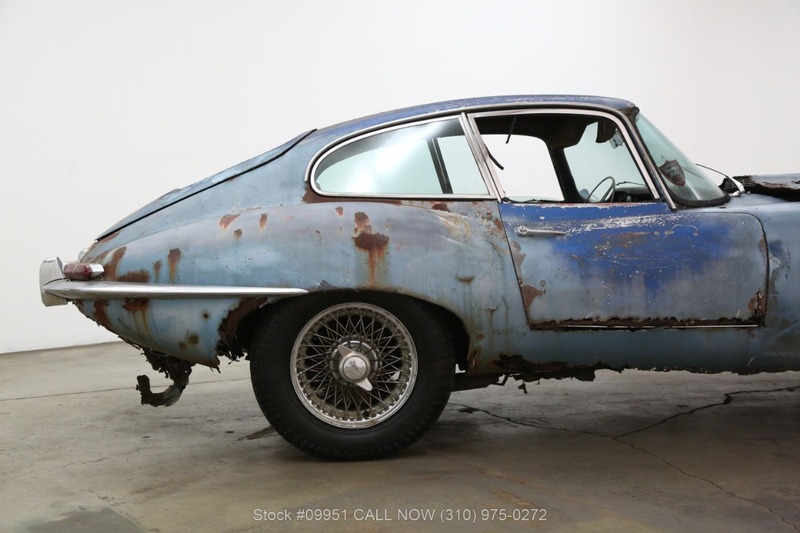 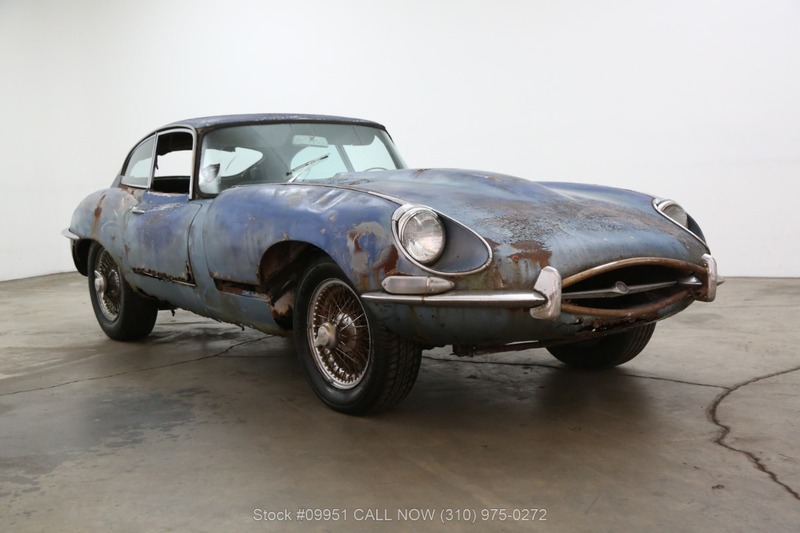 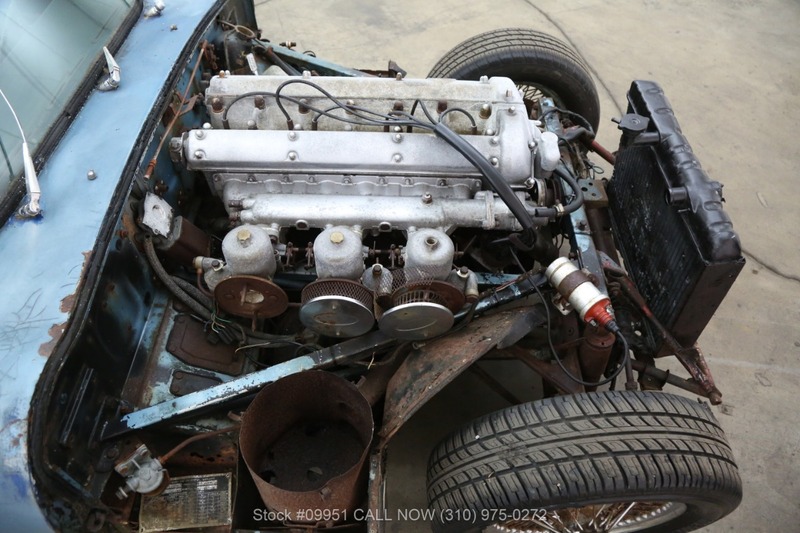 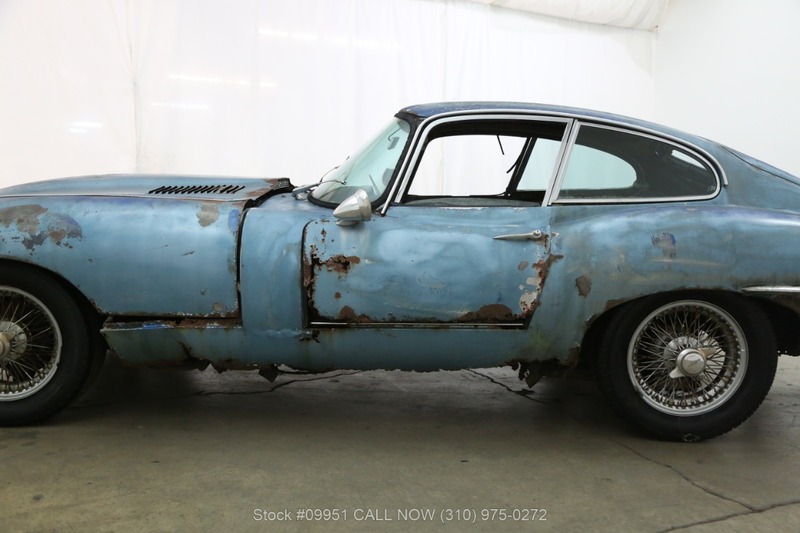 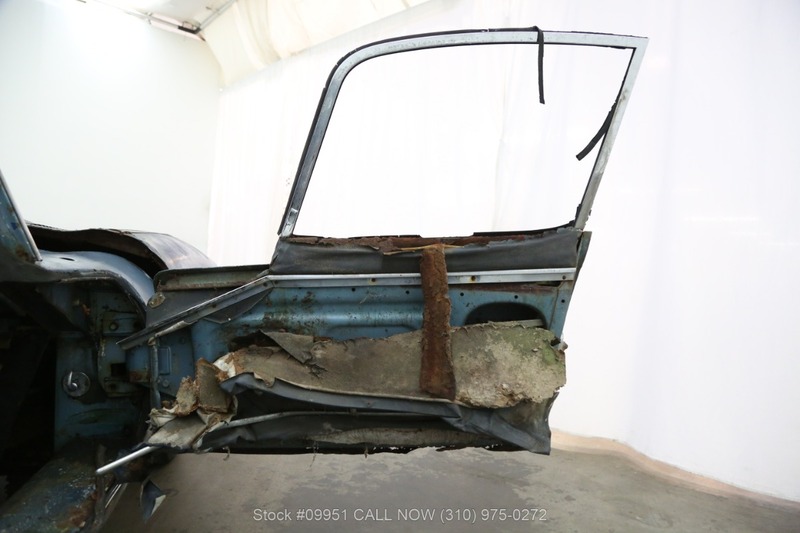 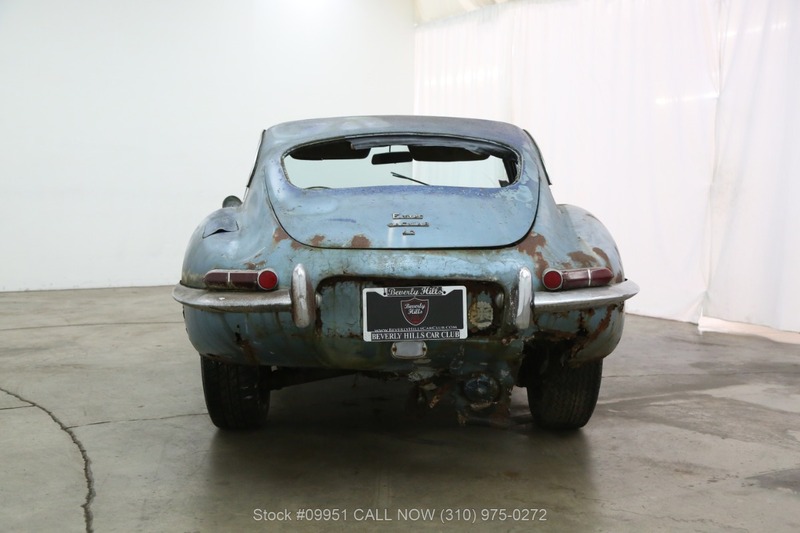 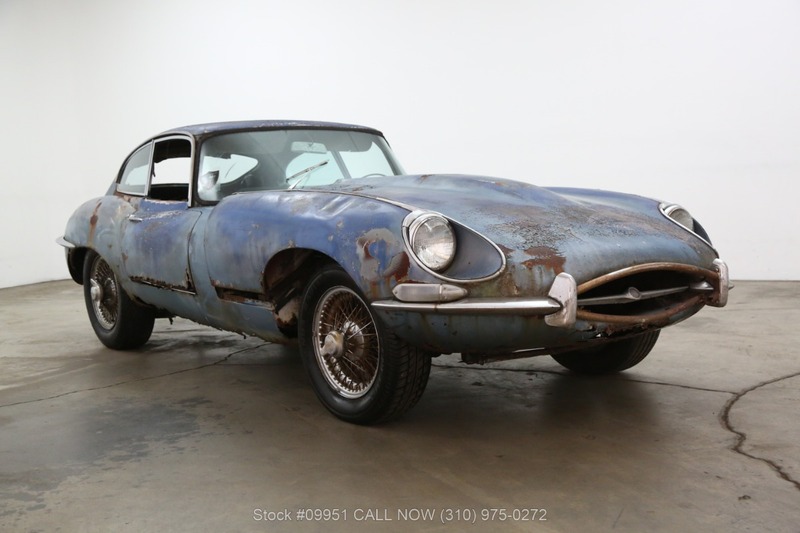 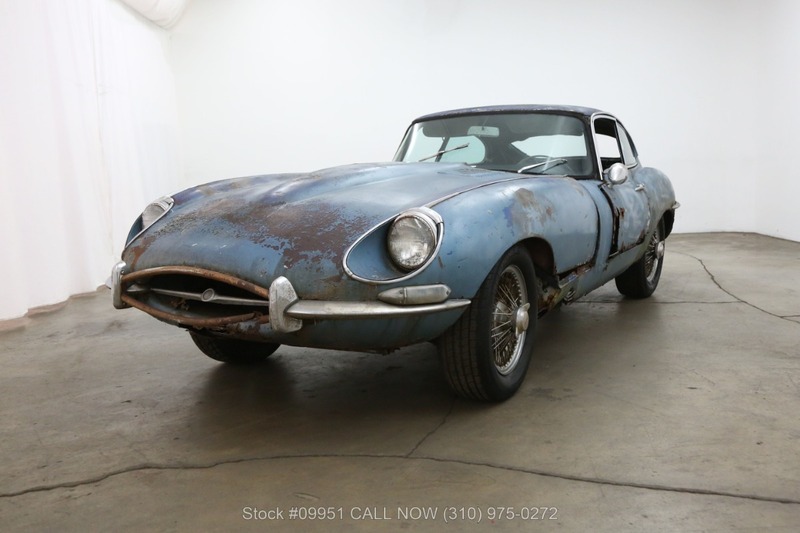 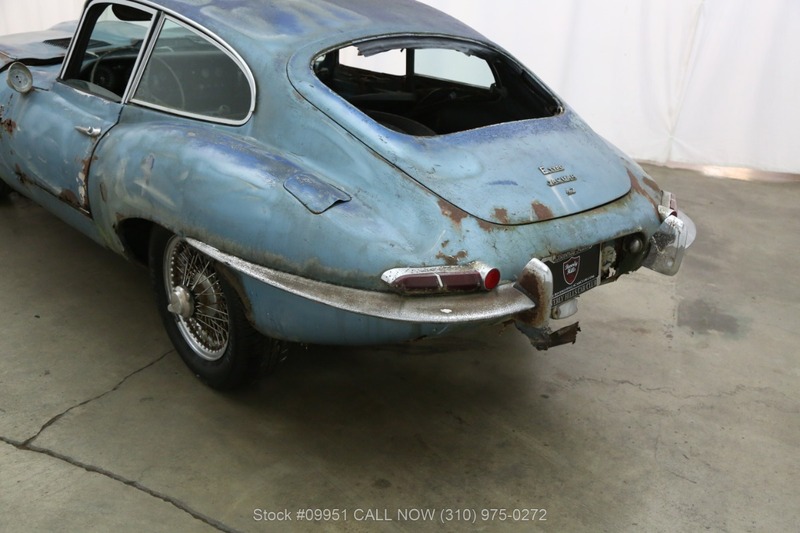 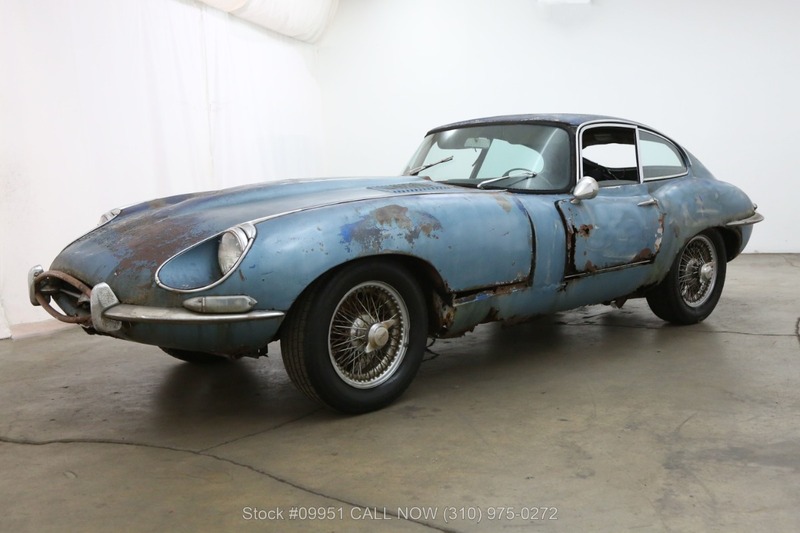 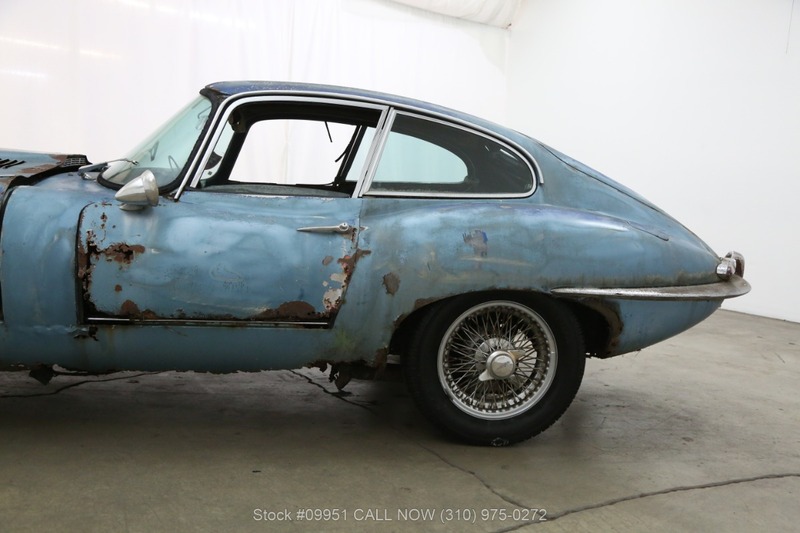 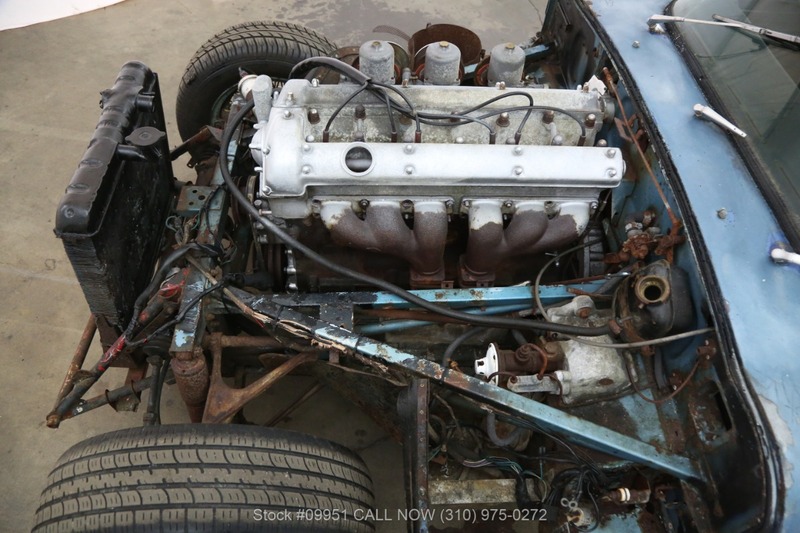 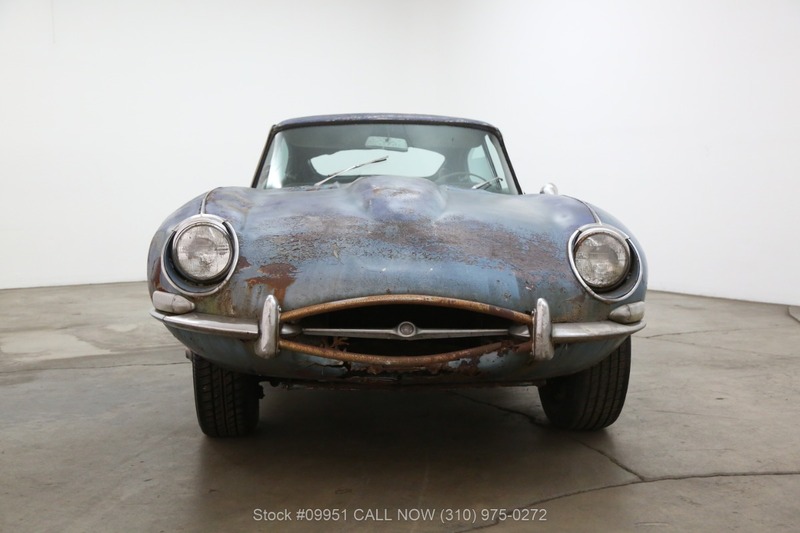 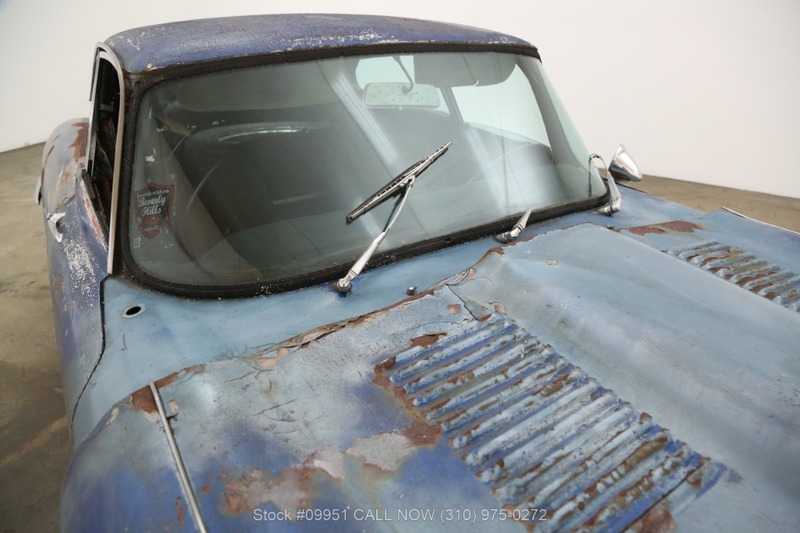 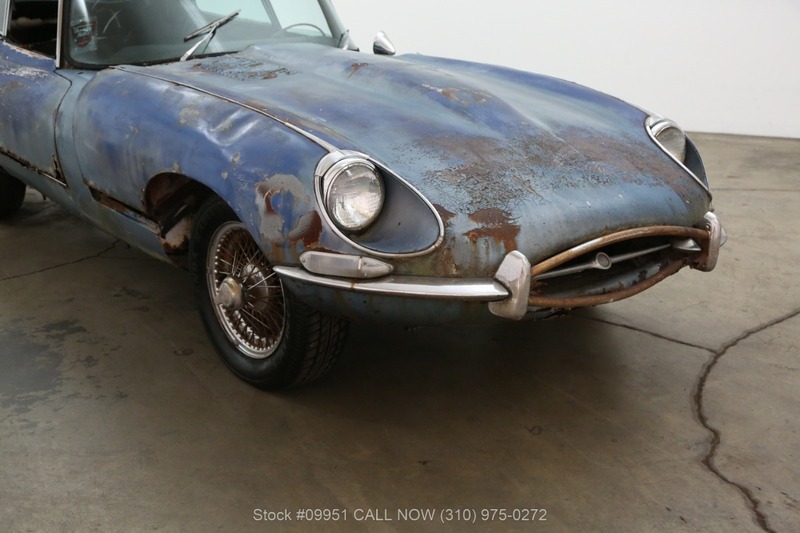 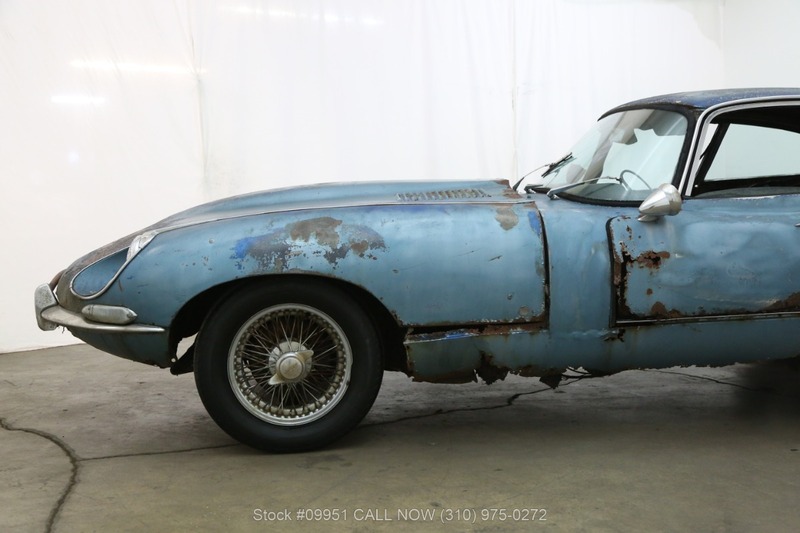 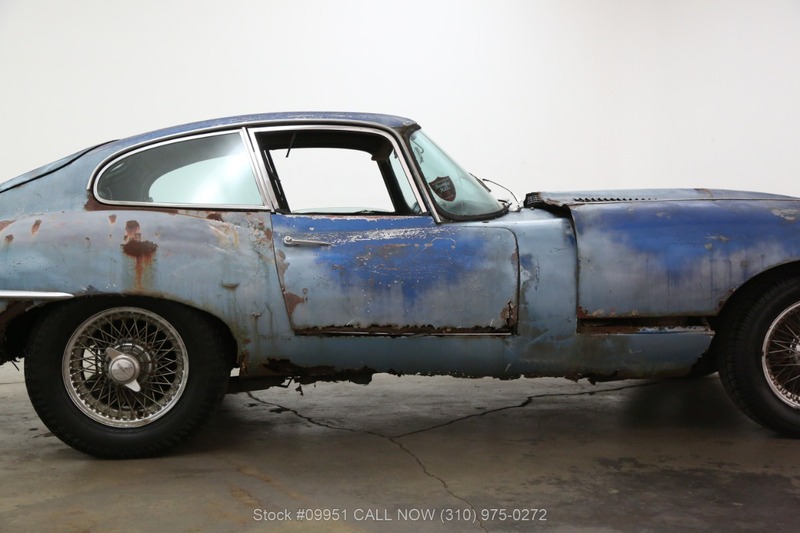 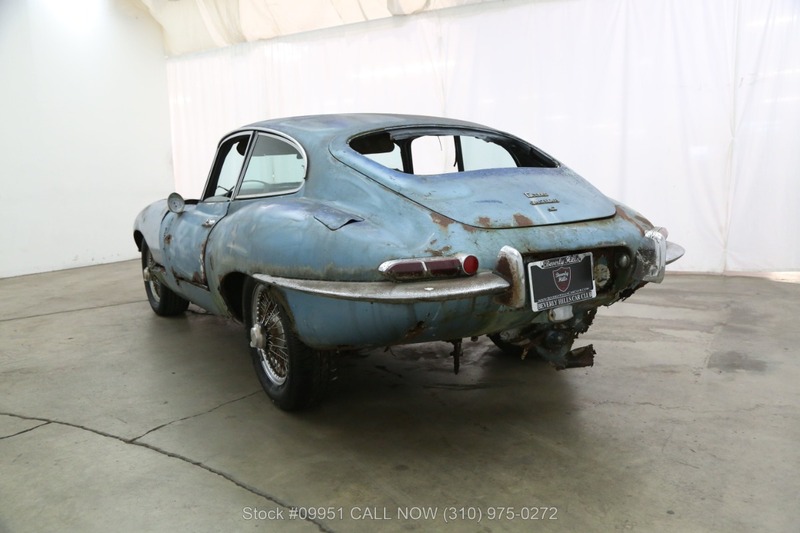 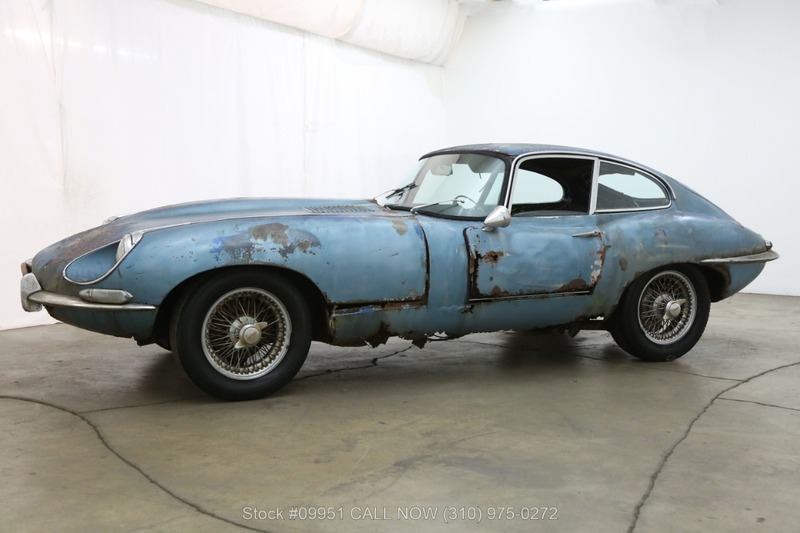 The 1967 Jaguar E-Type Series 1.5 Fixed Head Coupe project with matching numbers is available in blue with a blue interior. 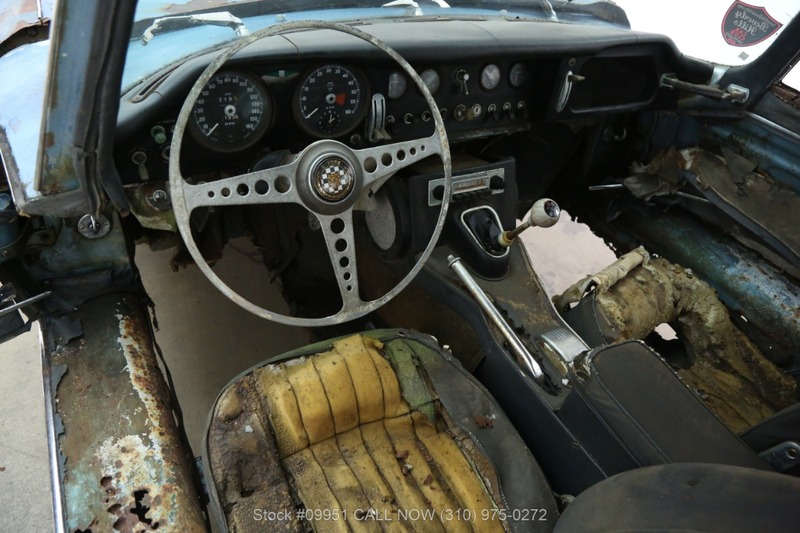 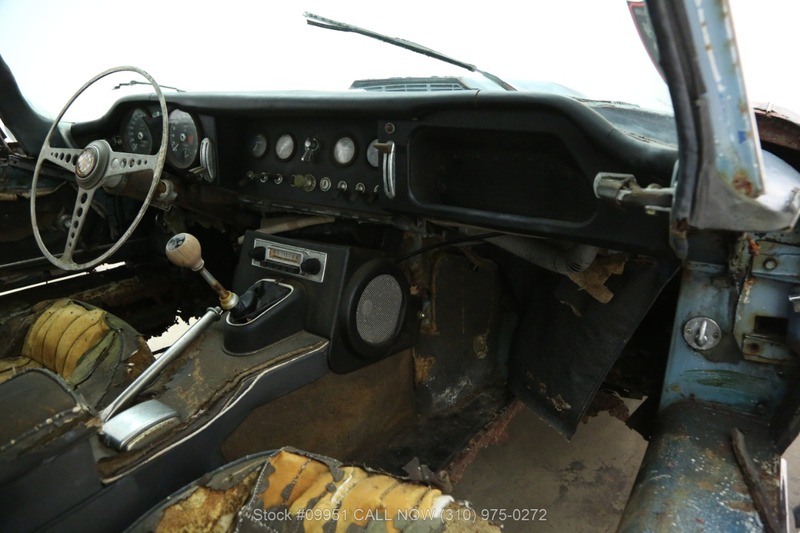 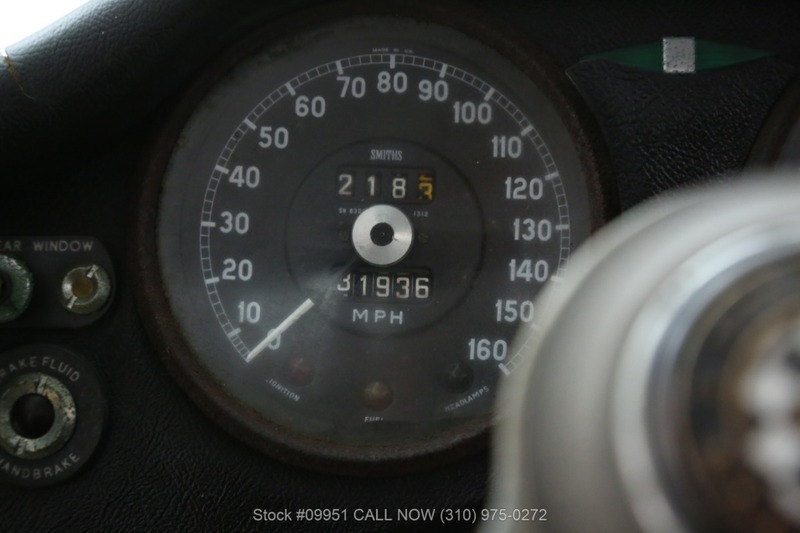 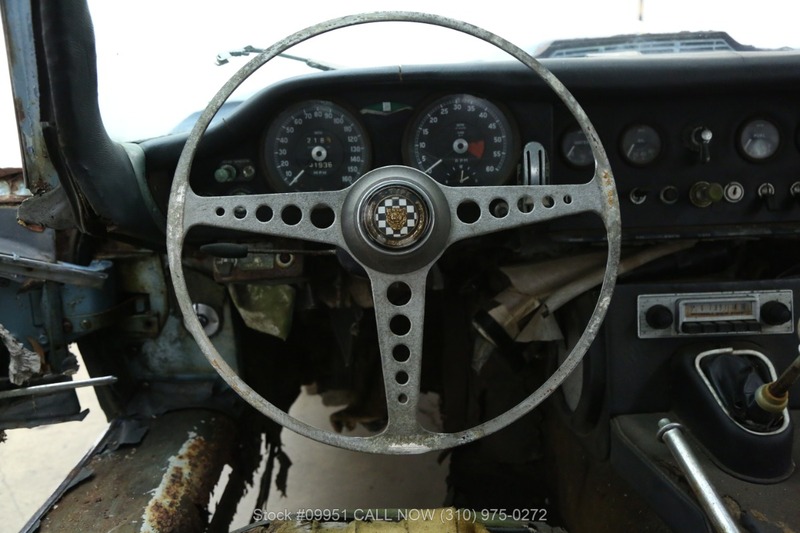 It comes equipped with a 4-speed manual transmission, triple SU carburetors, toggle switches, wire wheels and includes the spare tire. 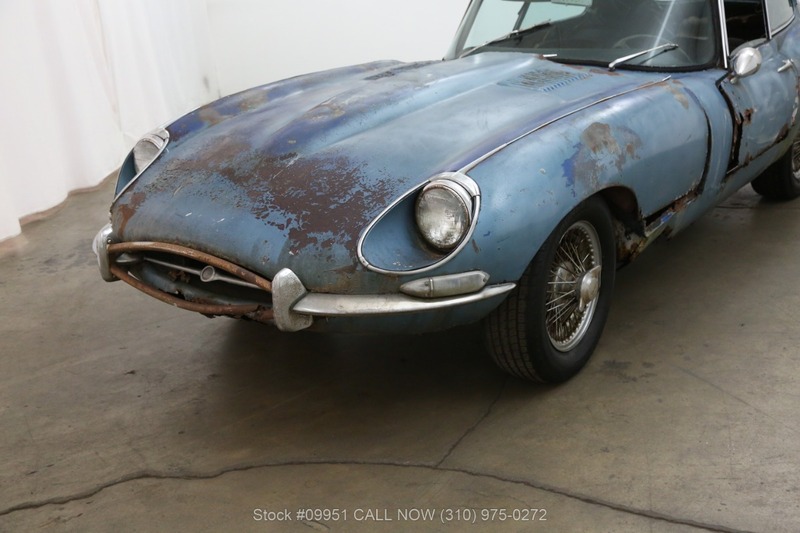 It had the same owner for many years and it has been sitting in storage until very recently. 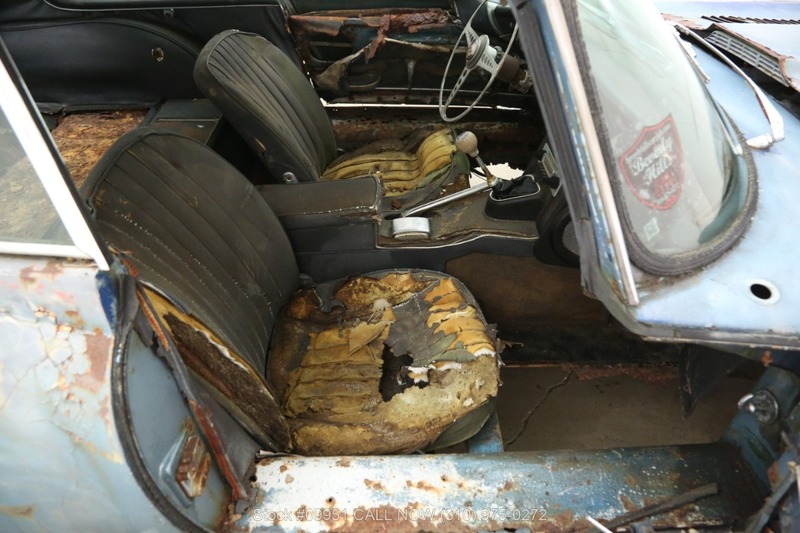 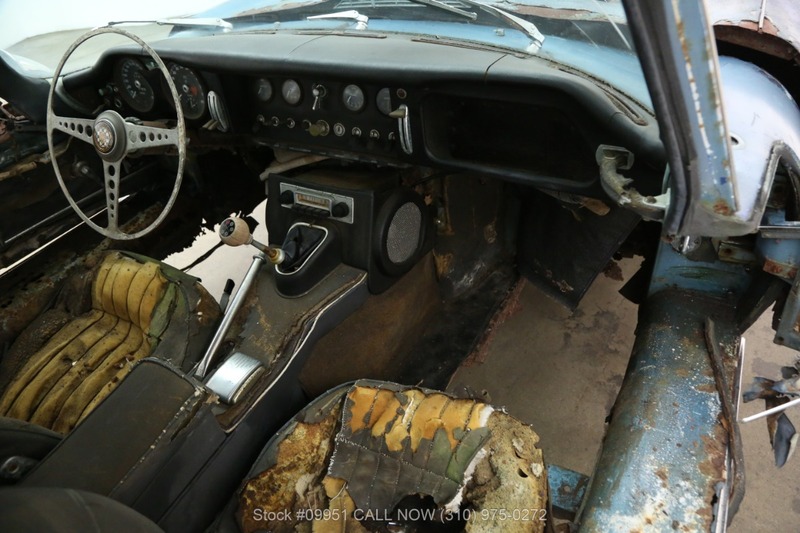 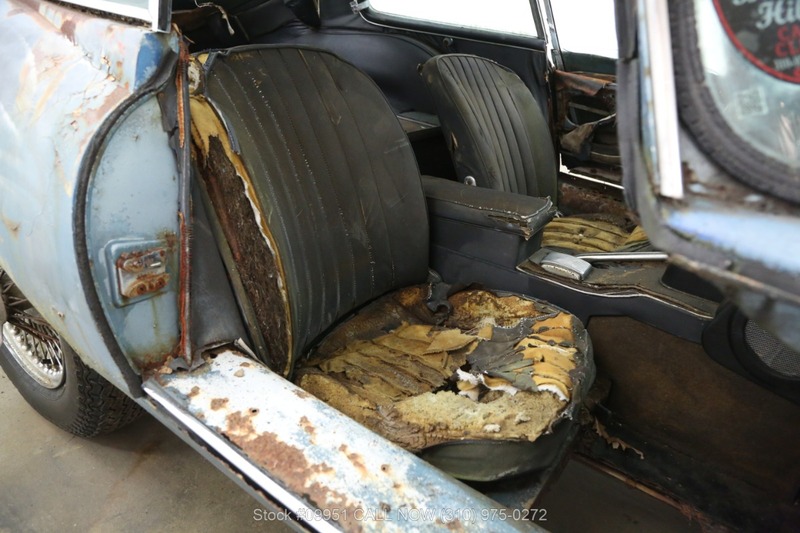 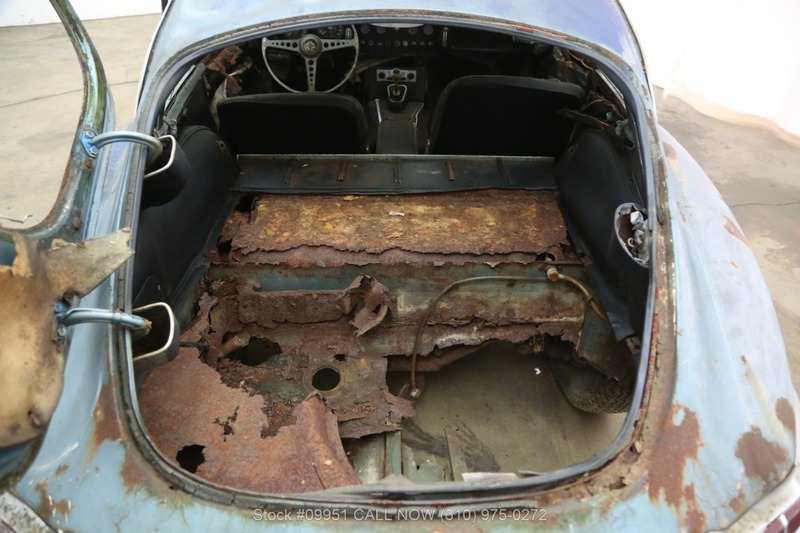 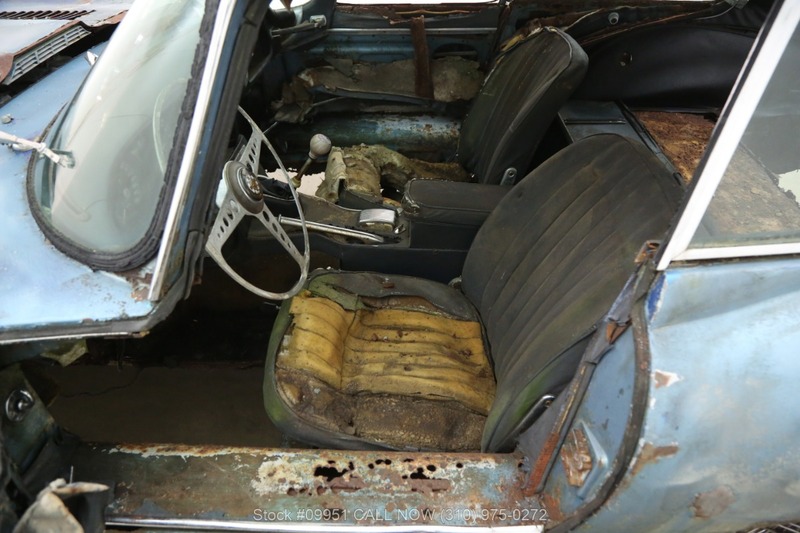 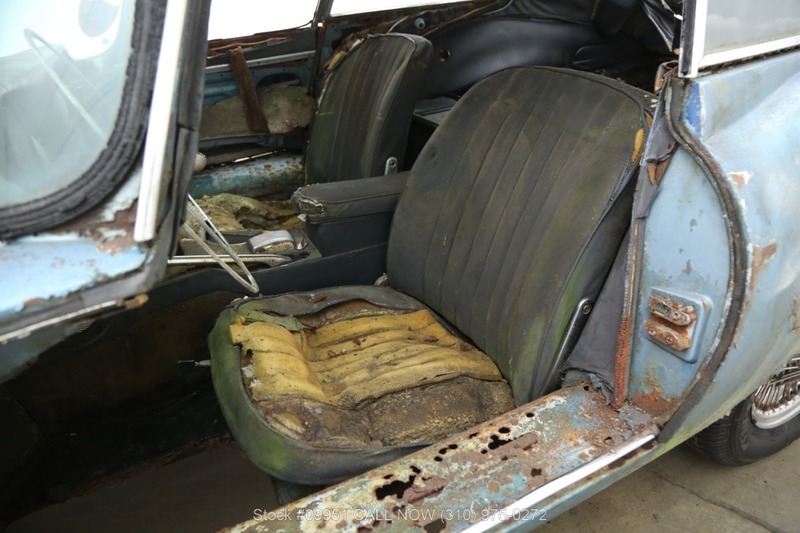 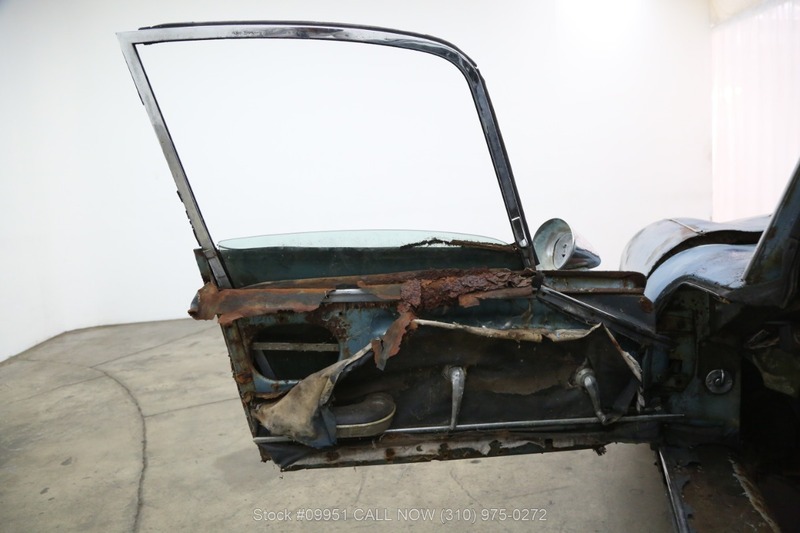 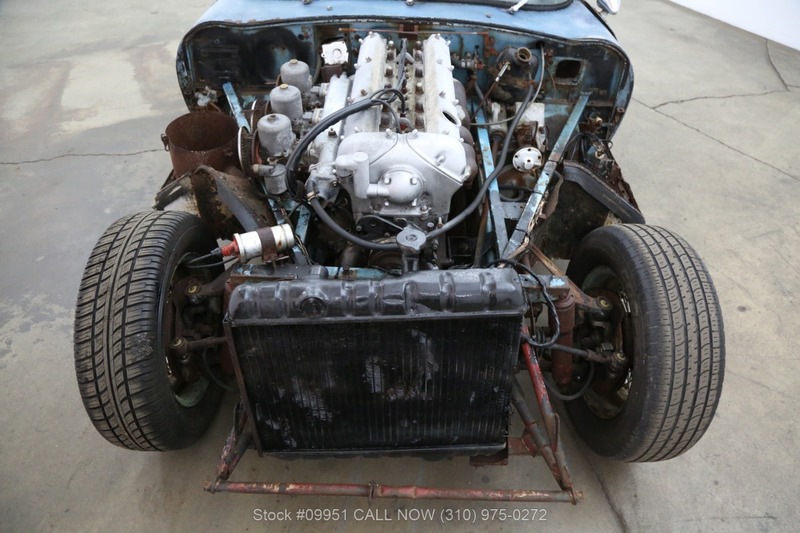 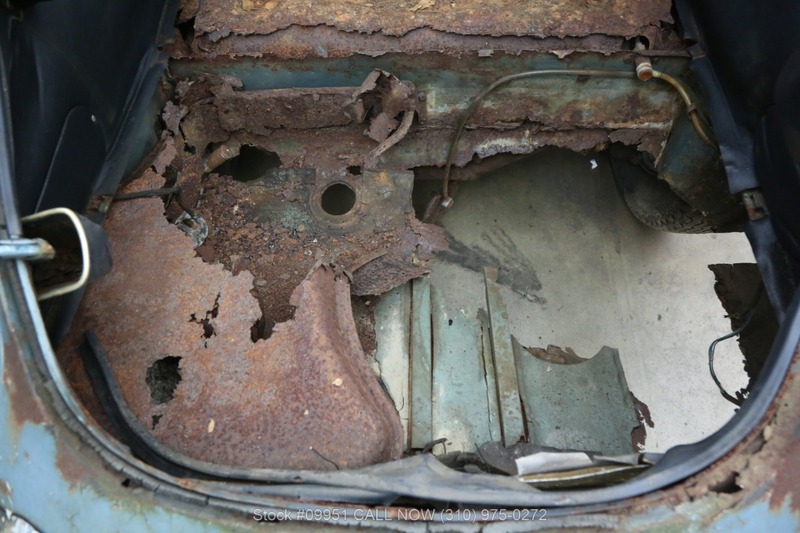 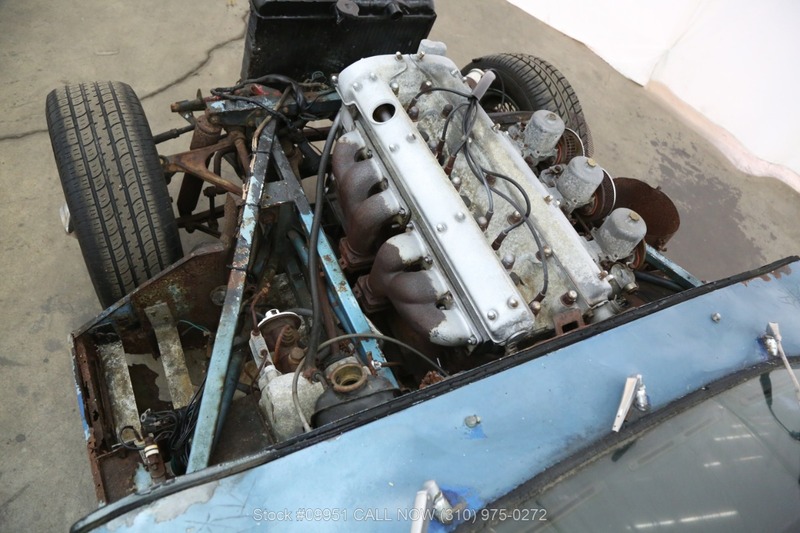 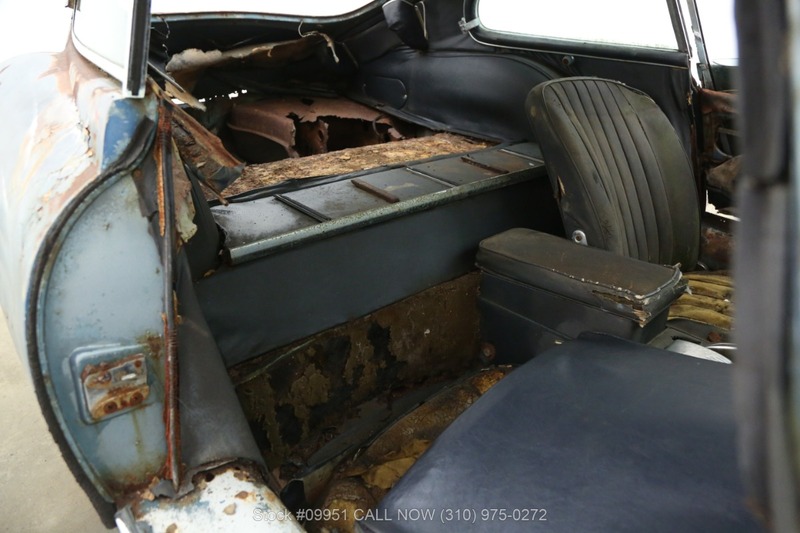 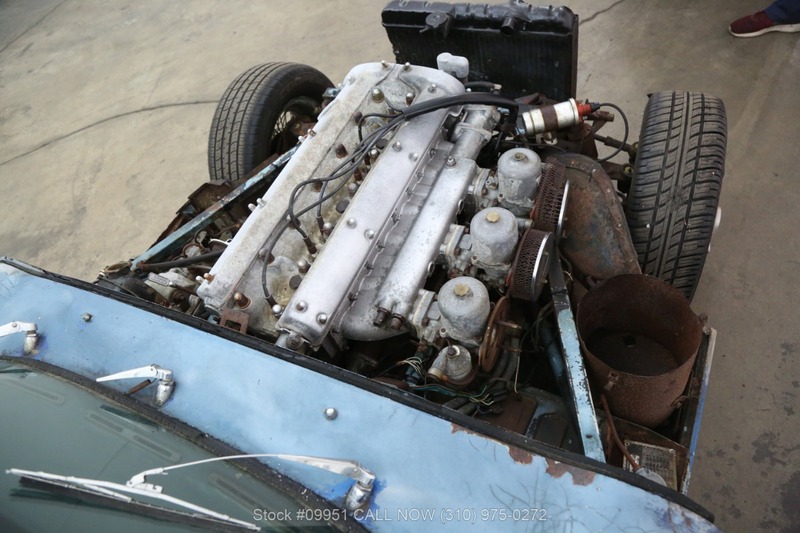 It has a lot of potential, and is an excellent candidate for full restoration.